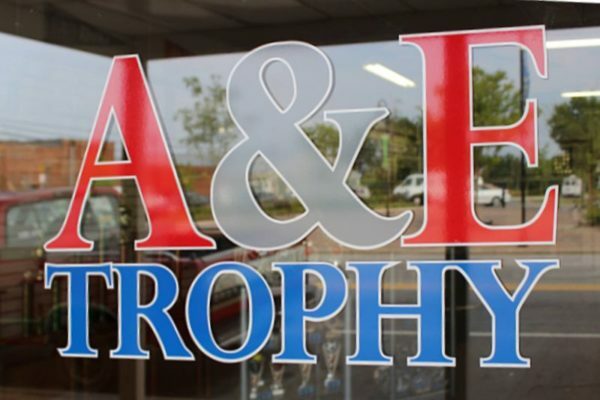 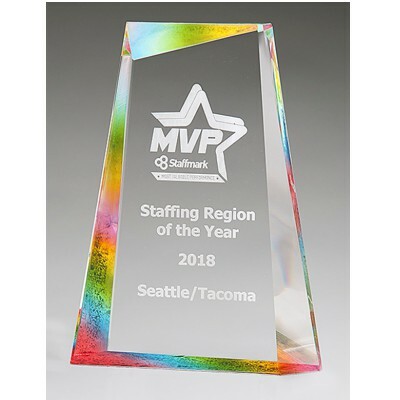 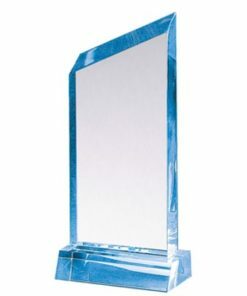 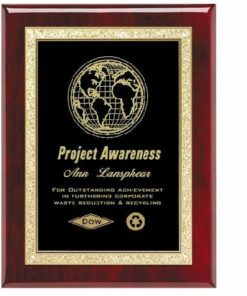 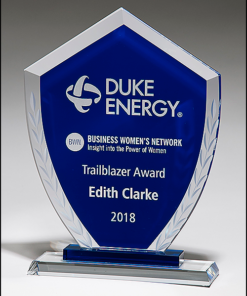 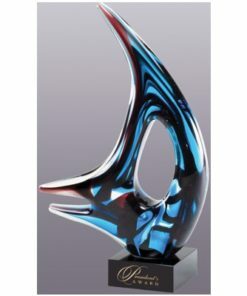 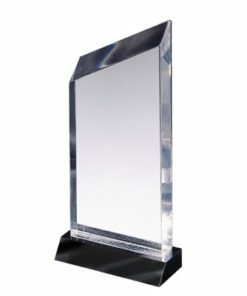 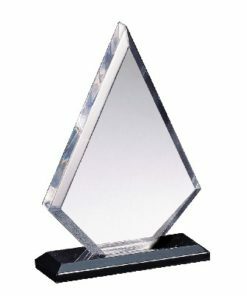 Freestanding, Iceberg-Shaped Acrylic Award with Prism-Effect Finish. 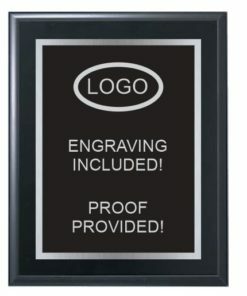 1″ Thick. 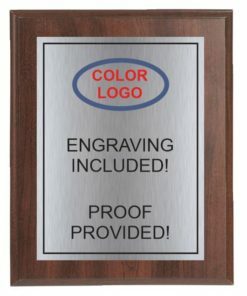 3 sizes available!